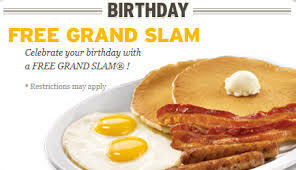 FREE Birthday Stuff: FREE Grand Slam at Denny’s Restaurant! Start your birthday out right with a FREE Grand Slam Breakfast at Denny’s! Simply bring in proof that it is your birthday to get your free meal. 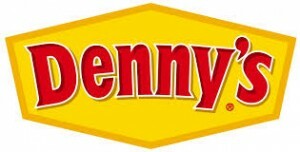 Some restrictions do apply so be sure to contact your local Denny’s restaurant to find out the rules. You will find more information listed in the “Specials” section of their website. While you’re at it, sign up for the Denny’s Rewards Club to get specials, promotions and exclusive coupons delivered right to your inbox. FREE Birthday Stuff: Coupons to Fuddruckers to Celebrate Your Birthday and Anniversary! Join Fuddruckers e-club today! Fudds Club will help you stay connected and be the first to know about promotions and special offers. 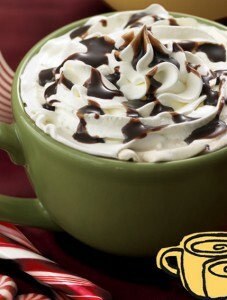 You’ll also receive coupons to help you celebrate your Birthday and Anniversary! Now that’s a good deal. FREE Birthday Stuff: Barnes & Noble Kids Club Gives You FREE Cupcakes on All Of Your Children’s Birthdays! 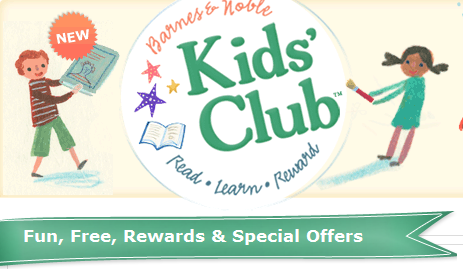 Join Barnes & Noble’s Kids Club for FREE and get some pretty neat rewards! 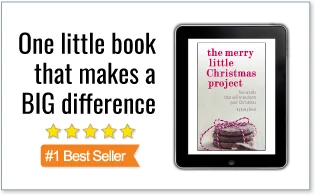 Besides getting a FREE Cupcake from their Cafe on each of your children’s birthdays you will also receive 30% OFF one book or toy for your child and be eligible for loyalty rewards. Sounds like a pretty great deal to me! FREE Birthday Stuff: Join Auntie Anne’s Pretzel Perks and Get a FREE Pretzel on Your Birthday! 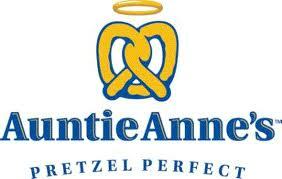 Sign up for Auntie Anne’s Pretzel Perks club and receive a FREE Pretzel within 24 hours of signing up! Download this new mobile app and you’ll also get a coupon for a FREE Pretzel on your birthday along with bonus rewards and special offers. Start earning points every time you visit a participating location and work your way up to receiving Pretzel Perfect Rewards!! FREE Birthday Stuff: Celebrate with FREE Rewards from Panera Bread with your MyPanera Card! FREE Birthday Stuff: FREE Cupcake for Your Child’s Birthday from Barnes & Noble! Sign your children up for the Barnes & Noble Kids Club and receive rewards, savings, and a FREE cupcake from the cafe for each of their birthdays! You will also be eligible for 30% OFF a toy or book for each child – what a great way to help YOU celebrate their birthdays! Looking for more great birthday offers? Check out all the other FREE Stuff for your Birthday I’ve posted! 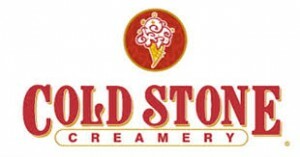 FREE Birthday Stuff: Cold Stone Creamery FREE Ice Cream on Your Birthday! Who doesn’t LOVE Free Stuff? Especially when it’s your birthday! Join Cold Stone Creamery’s eClub, My Cold Stone Club, and receive a coupon for a Buy One Creation, Get One Creation FREE delivered to your inbox on your birthday. Your membership also entitles you to coupons and special member-only specials throughout the year. FREE Birthday Stuff: FREE Birthday Surprises at Marble Slab Creamery! 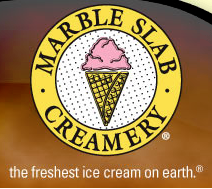 Join Marble Slab Creamery’s Fan Club, Marble Mail, to get news, exclusive offers, BIRTHDAY SURPRISES and more! I’d love a sweet treat on my birthday, wouldn’t you?! Looking for more ways to get free stuff for your birthday? Check out all the other Birthday FREE Stuff I’ve posted!